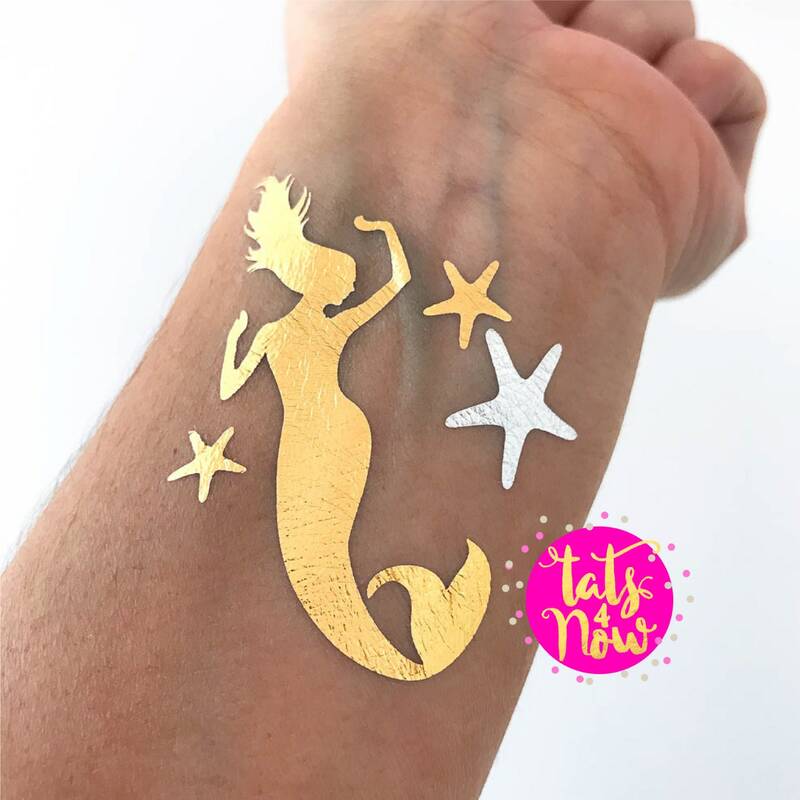 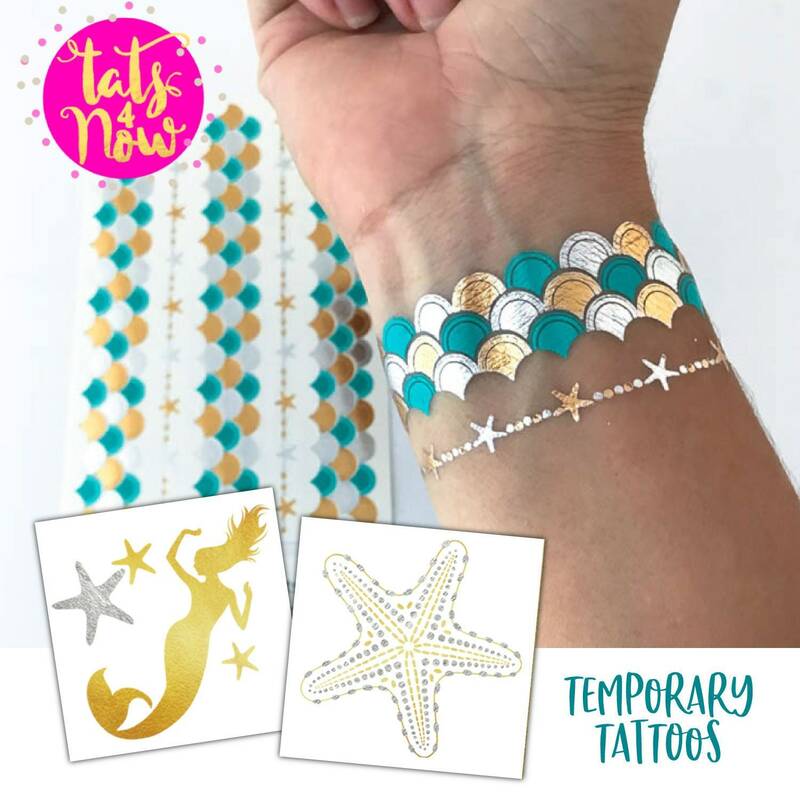 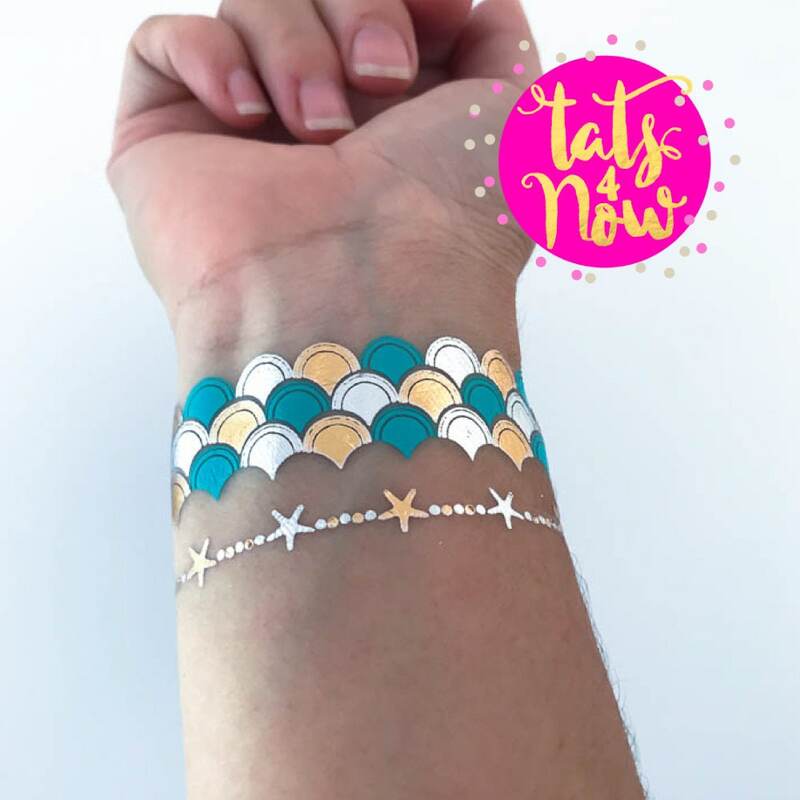 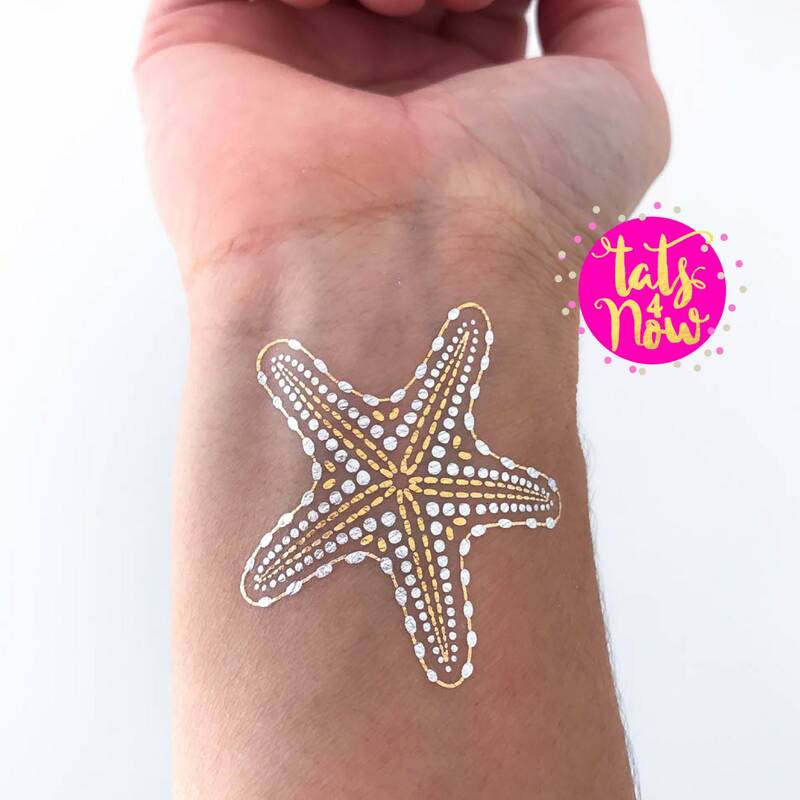 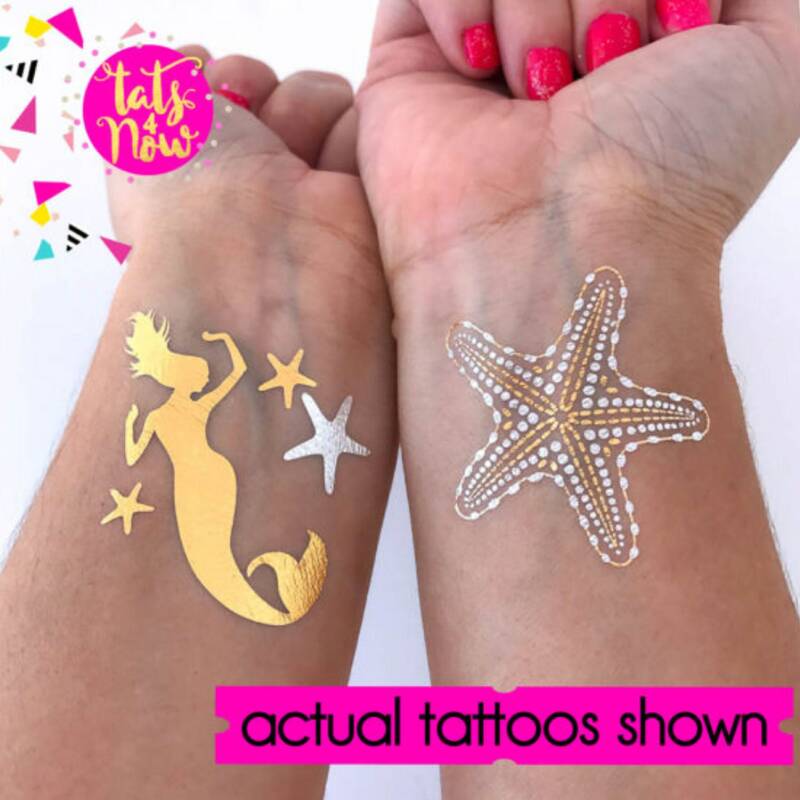 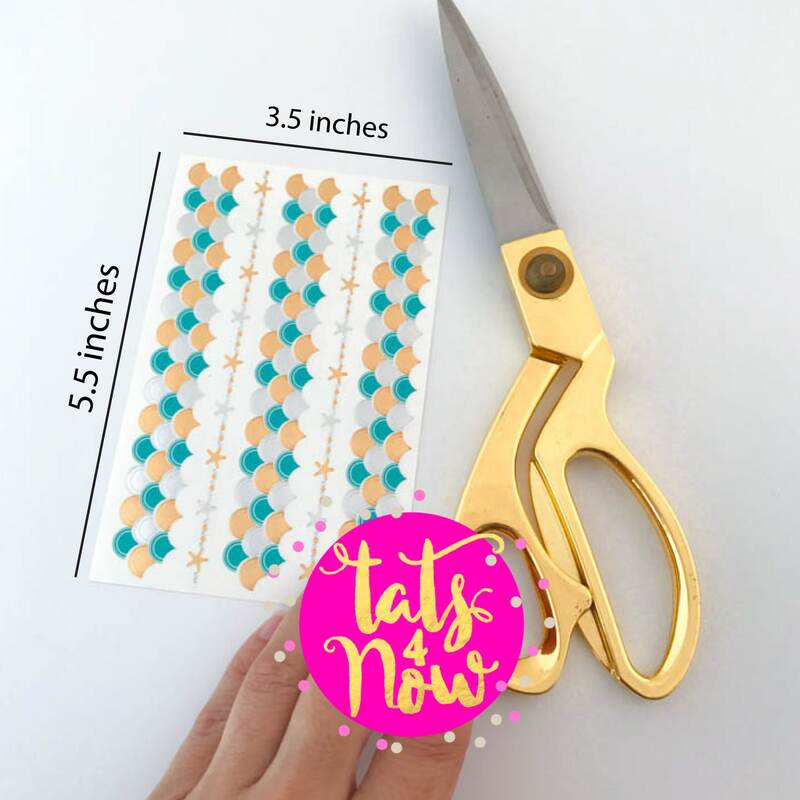 Really great shimmery tattoos for a mermaid themed birthday party. 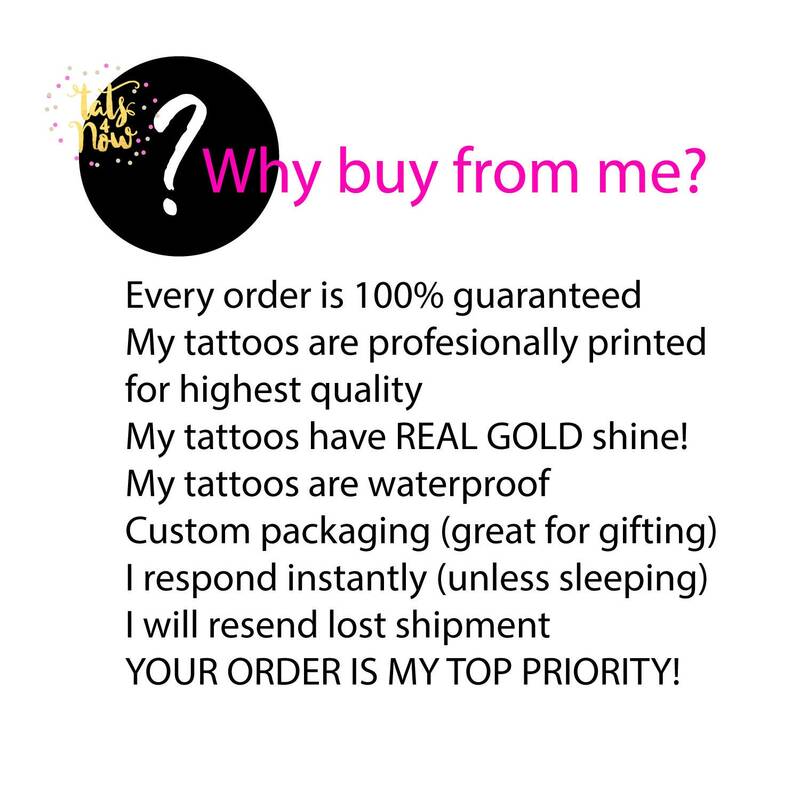 They came quick and packaged really nicely. 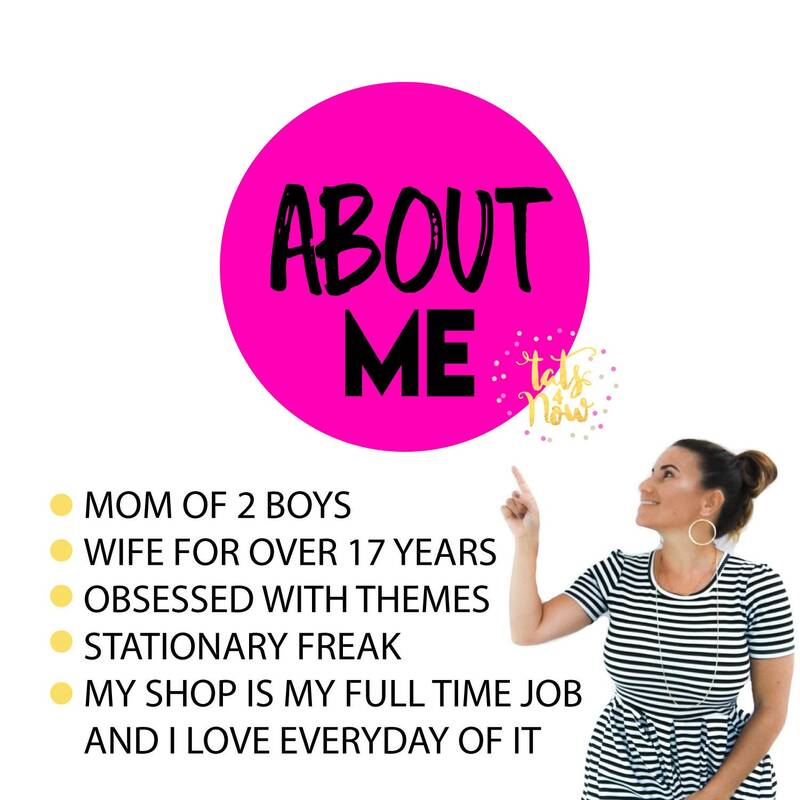 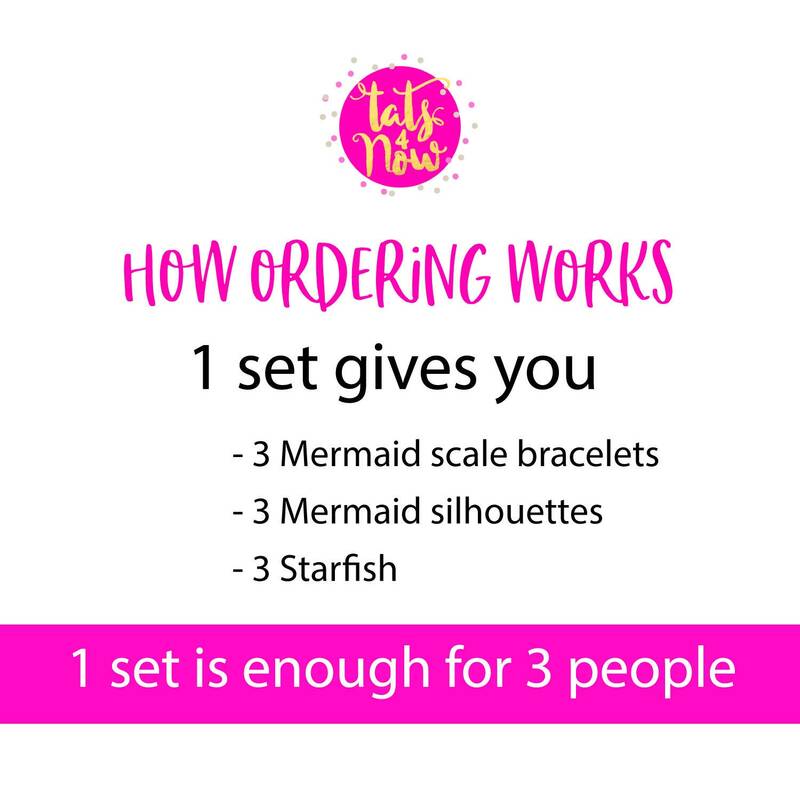 My daughter can’t wait to try the extras!